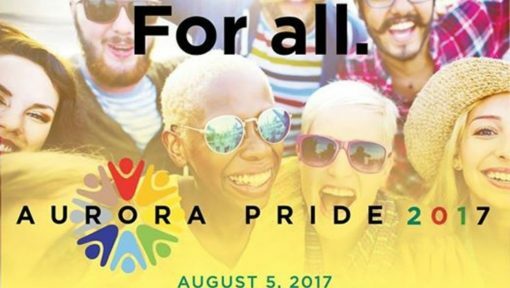 Join Good Chemistry’s team in supporting Aurora’s first ever Pride celebration at the Aurora Municipal Center on August 5, 2017 from 10 am to 8 pm. The event will feature food trucks, entertainment, and a chance to meet and mingle with like minded individuals. Good Chemistry is proud to serve the Aurora community and proud to support this event. DJ Escal8, Jody Bouffard, Jessica L’Whor, Sinna-G, and Blontourage will be featured for some exciting entertainment to top off this day of festivities. So, grab your best buddies, don your colors, and come join this fabulous celebration for a great cause. Click here to learn more about other organizations Good Chemistry’s philanthropy initiative supports, and how you can contribute.